by Briana Thornton on January 21, 2019 . In today’s competitive economy, just “having” a website isn’t enough to really drive business growth online. To succeed, you need to make sure your website functions seamlessly, with attractive design and intuitive navigation. That can be a tall task if you’re not a web developer or graphic designer. But don’t worry – we’re here to walk you through a step-by-step process of how to create and support a website that actually helps your brand grow. Getting Started – What Platform Should I Use? 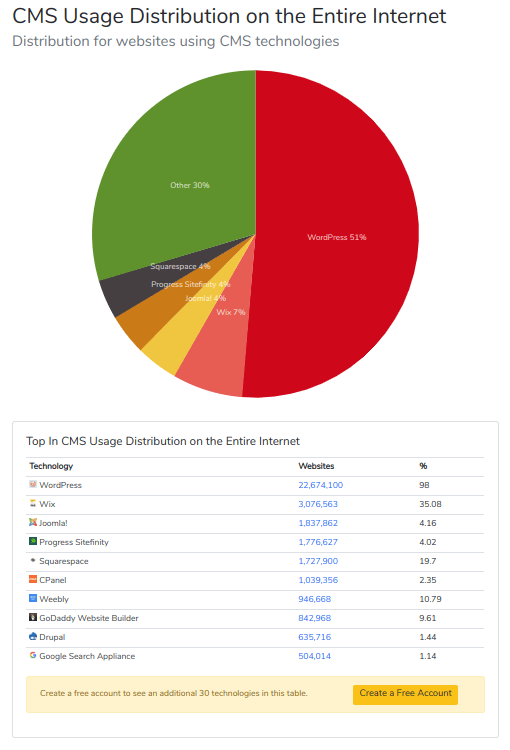 WordPress dominates the market with an astounding 53.3% of websites existing on the entire Internet. First off, unlike website builders and many of the options on that above list, WordPress is free. It’s also super user-friendly and flexible to suit all sorts of users: small businesses, online shops, bigger organizations, individual bloggers, etc. It’s also the platform we use here at Array Digital. 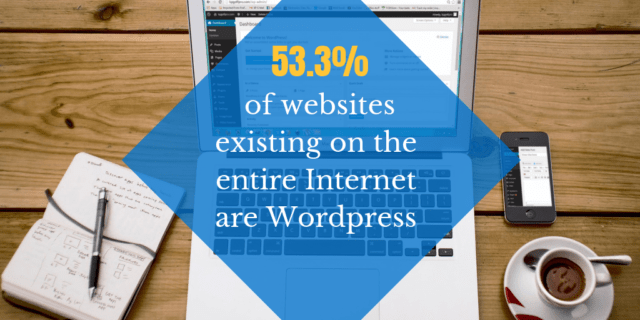 We love it because of all the benefits that WordPress offers to its users. But, don’t choose your platform quite yet. 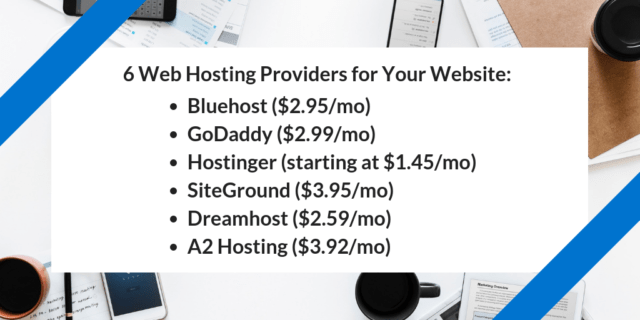 Most web hosting services (we’ll get to that a little later on) offer easy installs for various website creation platforms. If you’re making a personal website, maybe YourName.com would be the best option. It allows you to grow even if your content changes, it’ll be easy for your loyal subscribers to remember, and it’s a great way to grow your Internet presence. If you are creating a website for your business, your domain name should match your company name: YourCompanyName.com. You may not be able to find your first choice, so have a couple backup options that stay consistent with your branding. Now that you have your web hosting and domain name set up, you’ll need to install WordPress or another platform of choice to your domain. 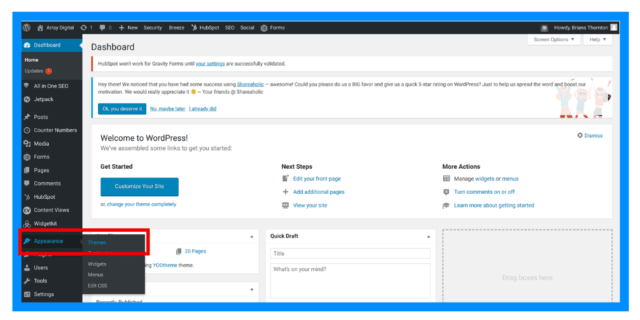 With most hosting websites, there will be an easy install option that literally requires a maximum of five clicks in order to integrate WordPress into your hosting site. When designing for a compact 320px X 480px or smaller, you are forced to design a layout for a screen that can only hold the essentials. You only have so much space and you want to use that for the most important parts of your site, so if it’s not absolutely necessary to your clients, ditch it. With Apple putting out a new iPhone (or three) each year, there’s always a new device with new dimensions that you have to take into consideration. That is the very reason that your website design must be fluid, not adaptive so that it will look just as good on the latest iPhone as it does on a phone 3 generations old. When you’re designing a desktop-based website, you never know if your viewers are seeing it on an aging machine and old browsers that can’t support your new technology. But with mobile devices, users are constantly upgrading their phones, giving you as the designer access to the innumerable possibilities to utilize new and exciting technologies. I’m sure you have been privy to conversations in the tech world about UX and UI design and even wondered if this is a secret language that you will never understand. Well, I will let you in on the secret. 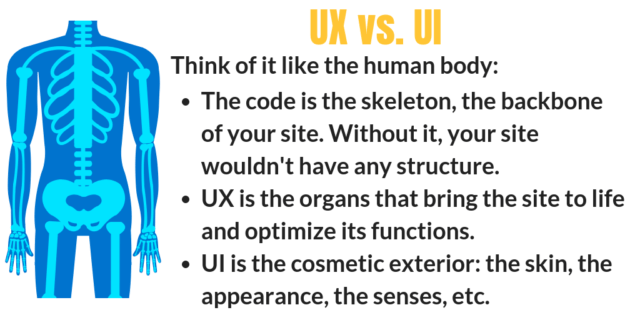 UX stands for User Experience design while UI stands for User Interface design. While both are very different parts of the process and the design discipline of creating a website, they are both pieces of the same puzzle and work closely together to produce a great product for your customers. “User Experience design is the process of enhancing customer satisfaction and loyalty by improving the usability, ease of use, and pleasure provided in the interaction between the customer and the product.” A huge part of maximizing your customers’ experience is making your site easily accessible on mobile phones, but doing this also serves you well. Google prioritizes mobile-friendly content first; the search engine doesn’t like websites that aren’t designed for mobile and so they are pushed down in search results. And I think we all know that once you go past search result #10, you practically don’t exist to the majority of searchers. There is no such thing as an unhackable website. If you aren’t taking consistent backups of your website, a hack could completely destroy the entire thing, and you will have no way of restoring it. Support should provide backups to get you immediately up and running! How do you avoid these hackers? By keeping your software and all your plugins up to date! Unless you plan on remembering to do this manually, a support provider should provide this. How do you know if your website crashes? 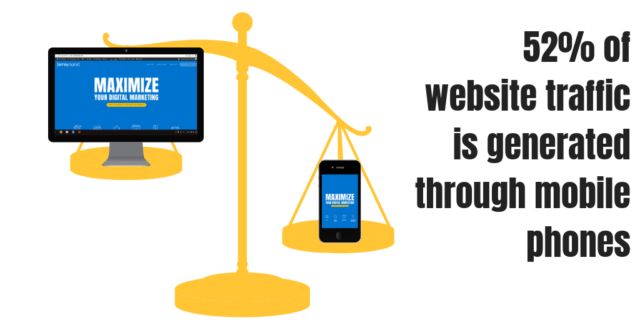 How many leads might you miss if your website is down and you have no way of knowing? Quality support plans should provide uptime monitoring and should be proactive in fixing crashes. Have you ever seen the “not secure” label in the search bar on Google? That’s what happens if you don’t update your Secure Socket Layer (SSL). It’s what proves to Google you are trustworthy with your visitors’ information. If you don’t keep this up to date, Google will tell your visitors that your website is not secure. We at Array Digital have uniquely designed our website services around your core needs as a brand-building business owner. Most places charge per project for websites, of $10,000 and up, and then charge you for support in addition. At Array Digital, we charge a flat monthly fee. In that fee, we provide “unlimited changes and support” which literally includes up to a new website. We will do whatever it takes to make sure your website is performing exceptionally and converting leads. We monitor the health, security, and performance of your website, giving you thorough and transparent reports every two weeks. That way, you can budget easily with simple monthly payments, and you never have to worry about getting nickeled and dimed for every little change. Whether it’s fixing a misspelled name or replacing the entire website, you will always get what you need.